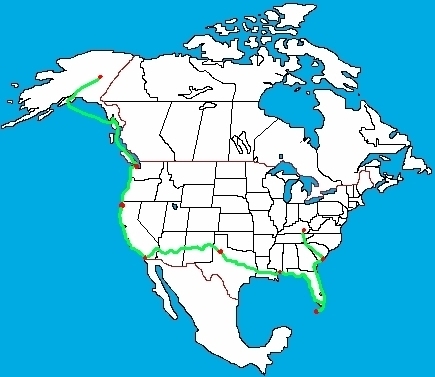 This map displays the route we, the Pedouins , will be taking on our journey from Mount Vernon, Kentucky, to Fairbanks, Alaska. Get a closer look of each section. Click here.